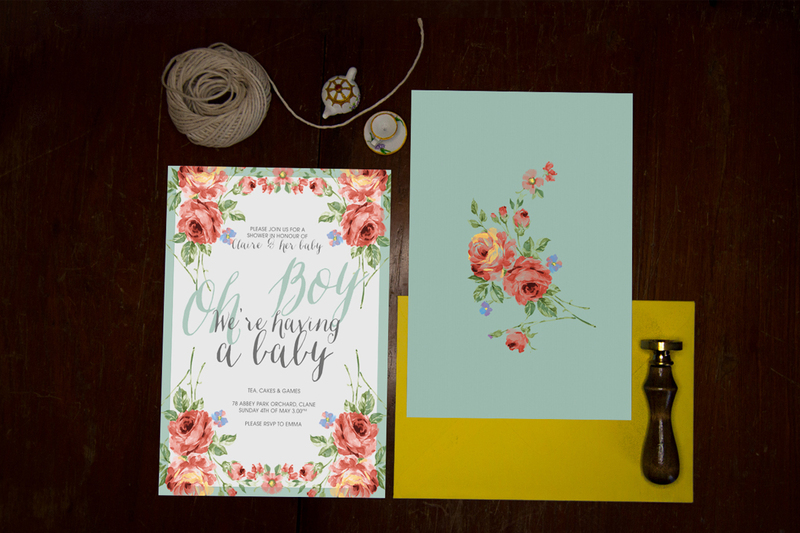 Final Baby Shower Invitation Design : Floral Tea Party. 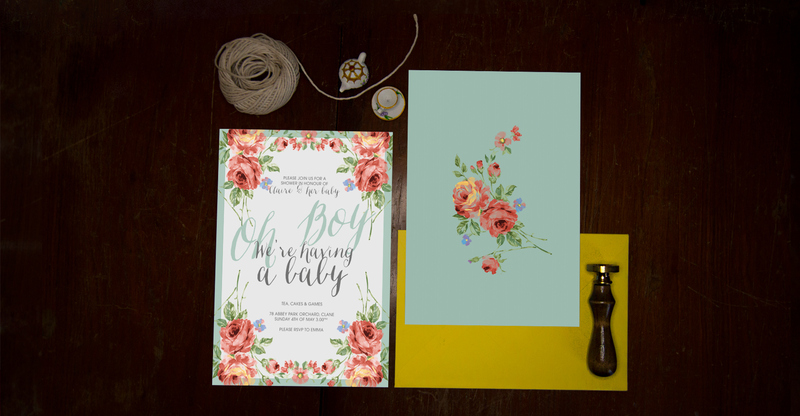 I found this beautiful painted flower resource here and thought it would be perfect for Claire’s shower invites. See the video below. 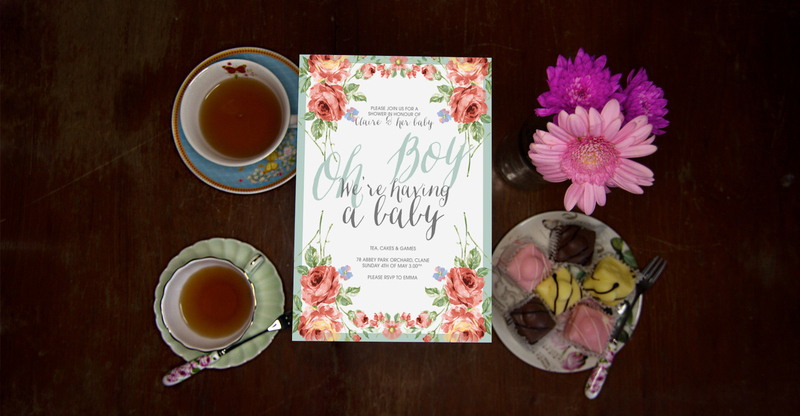 Claire & Conan had a beautiful baby boy – They named him Adam. He is so tiny and so cute. 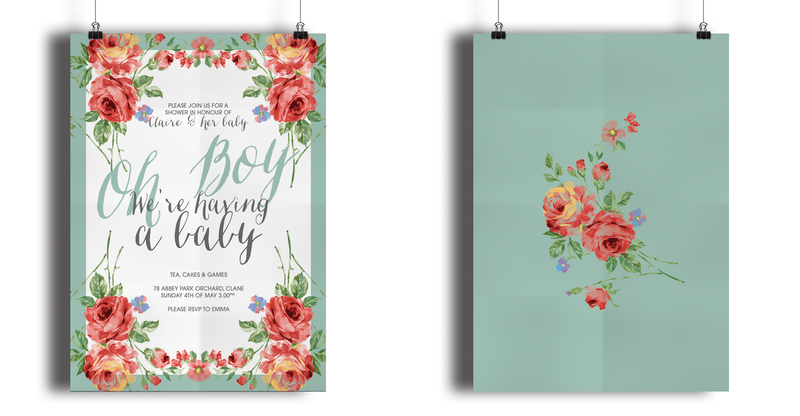 Taine King Baby Shower Invitations from Taine King on Vimeo.